Which Foreign Startups Are Doing Well In Japan “Under The Radar”? It’s no secret that in recent years, quite a few foreign (mostly American) web brands have made it big in Japan: Google, YouTube, Twitter, Wikipedia, Amazon etc. But what about startups that don’t have huge budgets to internationalize, no staff in Japan and – in some cases – not even a Japanese user interface (usually a dealbreaker for most local web users). In 2010, Evernote established an office in Japan, the company’s No. 2 market worldwide, so it can’t really be part of this list – even though the app was already very popular before that. Which foreign web and mobile startups flying under the radar in Japan have we forgotten? 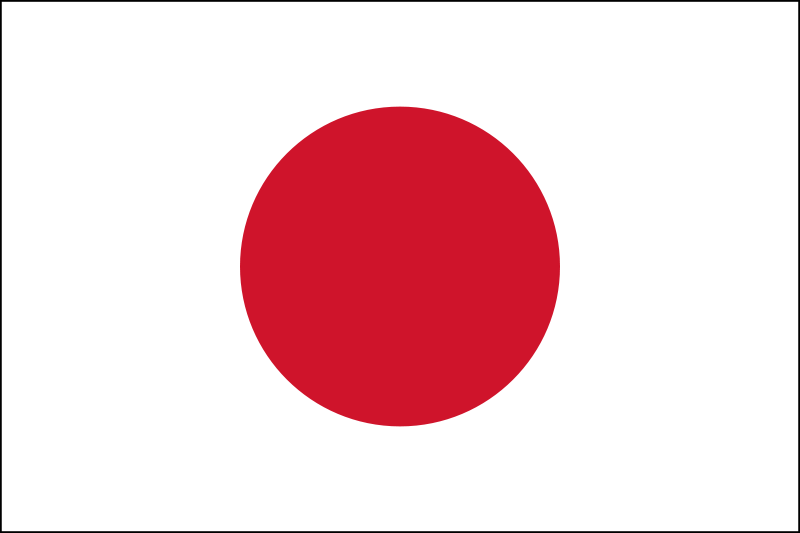 Posted on February 15, 2011 February 16, 2011 Author Serkan TotoCategories Japan, Service, Trend, USATags bump, Evernote, hootsuite, Instagram, Seesmic, Tumblr5 Comments on Which Foreign Startups Are Doing Well In Japan “Under The Radar”?